As part of their Black Friday sale, Samsung has dropped $150 off the unlocked variants of the Samsung Galaxy S8 and S8 Plus through their Amazon Storefront. These are the unlocked variants of the phones and they have 64GB of onboard storage which can be expanded. These are by far the lowest prices on the Samsung flagship phones since their introduction earlier this year. Another great Black Friday deal that is going on at Amazon is on the Google WiFi mesh network access points. Right now you can pick up the single unit for $99, a savings a $30. If you need the 3-Pack, you save $50. It is down to $249 today. The question for most is which one do you need? If you have a home or apartment that is 1500 square feet or less, the single should do the job for you. No need to overbuy but if you have a multi-story home or an older home, it may not give you the coverage you need. That is my case in my mid-70’s home. Over that and up to 4500 square feet, the 3-Pack is what you need for your home. That is also on sale at $269. The nice thing is, if you get a single and add more later, it is easy to add the new ones to the network via the Google WiFi app on your Android phone or iPhone. As part of Black Friday sales, Amazon has discounted both the Samsung Chromebook Pro and the Chromebook Plus by $100 today. These are new-for-2017 models that really set the tone for Chromebooks this year. The Chromebook Plus is down to $349 today while the Chromebook Pro is down to $449. The Chromebook Plus has a 12.3″ display rendering at 2400 x 1600. It is also a touchscreen which makes using the included stylus or your finger for apps easier. It has 4GB of RAM, 32GB of Storage and you can expand that storage thanks to the MicroSD slot. It has dual-microphones, a 720p Webcam and, of course, Wi-Fi. It only ways 2.4 lbs so it is designed for portability and with it being able to be be used as a laptop or a slate, you have a lot of flexibility in where and how you use this Chromebook. The Samsung Chromebook Plus is powered by the OP1 ARM processor which is both battery efficient and powerful enough to get your daily work done. The 39Wh battery is rated to give users up to 8 hours of life per charge and charging is done via a USB-C connector. As you would expect, Android app support is also there for the Chromebook Plus. of storage (expandable up to 256GB with the MicroSD slot). 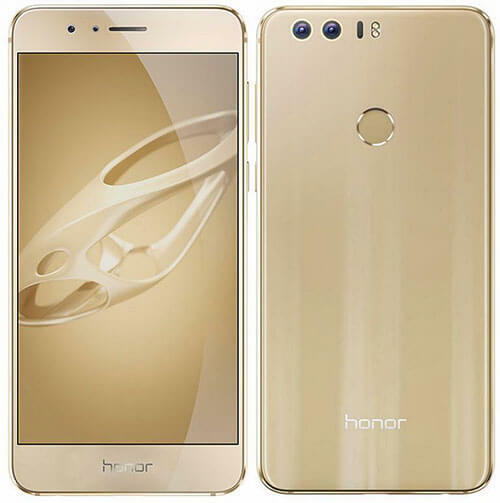 The Honor 8 has a 5.2″ display, fingerprint scanner and a 12MP dual-camera rear shooter. Normally the Honor 8 is $399.99 but today it is down to $289.99 for the 32GB model while the 64GB model is normally $449.99 and it is down to $339.99. In both cases, when you drop the phone into your cart, you receive an additional $30 discount which drops the phones to $259 and $309 respectively. Remember that this is the flagship device for Huawei when it launched in July and the company has committed to having an Android Nougat update out for the phone. That is likely to come at the end of this year or early next. Like other Black Friday deals, this one is for today only. The Honor 8 is available in Black, White and Blue and all colors are eligible for the sale price. For Black Friday, Amazon has rolled out special pricing on the Moto G lineup on the site. 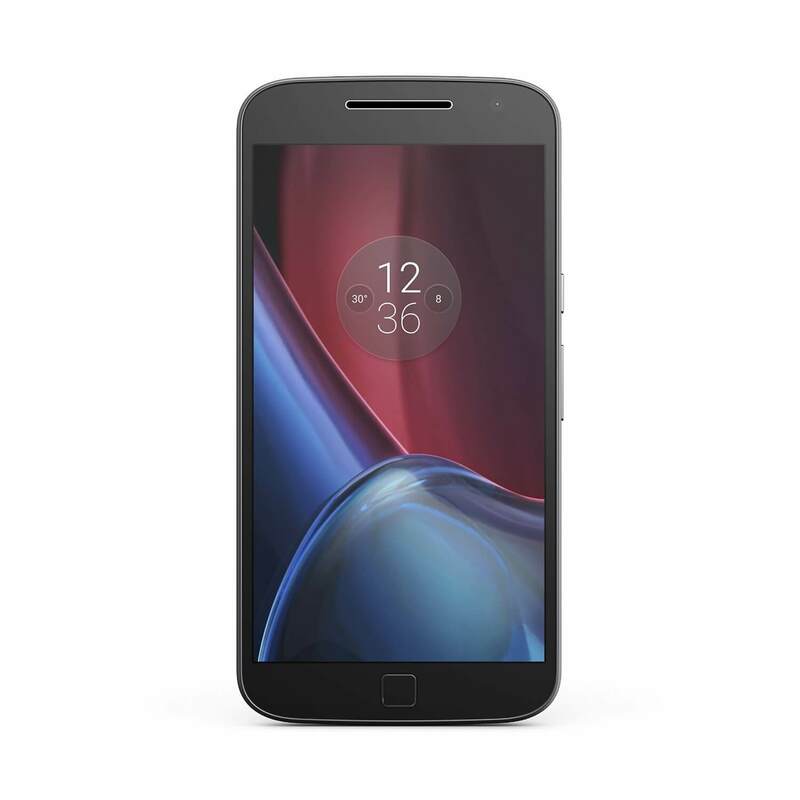 Today you can get a great deal on the Moto G4, the Moto G4 Play and the Moto G4 Plus on the site with discounts ranging from $20 to $70 off. These are great phones that, although they come with lock screen adverts from Amazon, are tough to be beat for the price. The Moto G4 comes with 2GB of RAM, 16GB or 32GB of Storage, a 5.5″ display and a 13MP rear camera. The smaller Moto G Play is a 5″ display device that comes with 2GB of RAM and 16GB of storage. The phone can have the storage expanded by an additional 128GB thanks to the MicroSD slot. Finally there is the Moto G Plus. This is a 5.5″ display phone with 4GB of RAM, 64GB of storage and a 16MP main camera. This is by far the most powerful of the lineup with an octa-core processor and the additional RAM and at $229, a heck of a deal. As with most of the sales posts you will see today, these prices are good for today only. Let’s get those Black Friday deals going a bit early. If you want to get your hands on a great little Windows Phone, go straight over to Amazon and pick yourself up a Lumia 635. Right now it is only $49.99, $50 off the regular price. That’s without any contract requirements. If you haven’t had a chance to read my review of the Lumia 635, you can do that here.